When the spring and summer months come along, you’ll be experiencing increasingly warmer days. 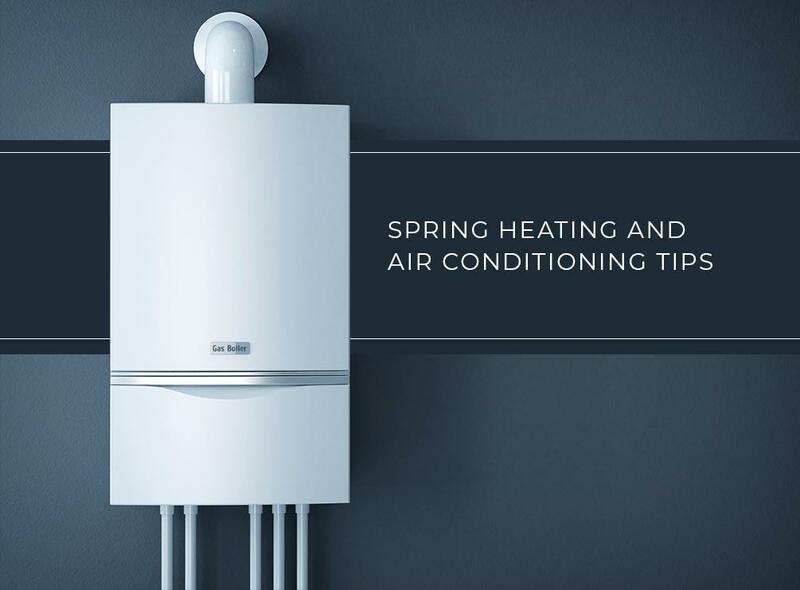 While others simply accept the fact that they have higher electricity bills during the summer, others make simple changes to their home routines to offset the need to keep cooler air inside. If your nights are cool, chances are, you won’t need the air conditioning to be turned on. Open your windows instead. Let the cool air in throughout the night then when morning comes, close your windows to keep the cooler air inside for as long as you can. Turn the unit on when this cold air has been used up. Making sure that your thermostat is set as high as you can tolerate makes your air conditioner system work less. The bigger the difference between the temperature outside and inside, the less of a burden you place on your unit. You can also program your thermostat to go higher in the evenings, further reducing your cooling and heating costs. Instead of leaving all the cooling to your AC unit, add a fan to the room to help the colder air circulate. This helps your AC cool the room faster, instead of turning your air conditioner to the highest setting. You should have your unit cleaned and inspected every month. Have professionals clean the filters and take out the dirt in the machine so it works better. You may be surprised that your machine can work more efficiently after a regular maintenance checkup. Call O.K. Heating and Air Conditioning at (925) 337-8319 in San Francisco to do a home inspection so you know what you can do to increase your home’s energy efficiency. This way, you get the most comfortable temperature without breaking the bank.